A decade ago, when the newly opened Russian government archives revealed details of biologist Ilia Ivanov’s attempts to create an ape-human hybrid in the 1920s, it made international headlines. Why had Ivanov’s project, which included expensive expeditions into Africa, been both sanctioned and financed by the Bolshevik government at a time when few Russians were allowed to leave the country? Some suggested that the military commanders aimed to breed super-strong hairy ape-man warriors for what The Sun in London referred to as ‘Stalin’s mutant ape army’.1 However, neither Ivanov’s nor the government’s actual motives for the project were spelled out clearly in the archive documents. 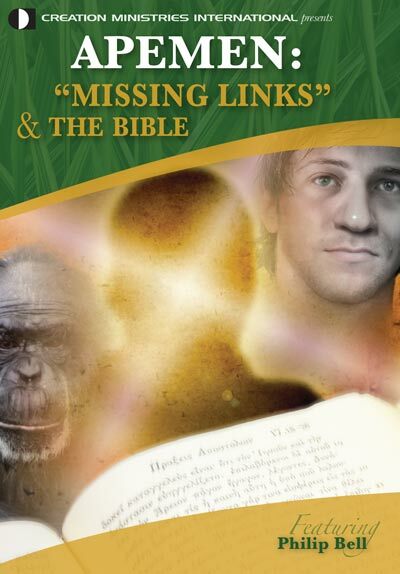 ‘If he crossed an ape and a human and produced viable offspring then that would mean Darwin was right about how closely related we are,’ Etkind says. 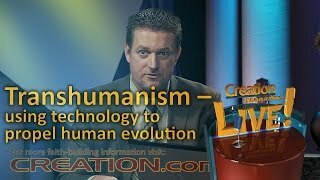 Ivanov’s approach to the government stressed how proving Darwin right would strike a blow against religion—Ivanov of course knowing that religion was something the authorities ‘were struggling to stamp out’. 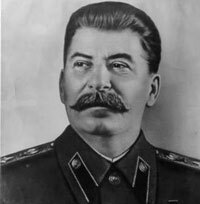 Etkind’s observations bear out our earlier article about Ivanov (see Stalin’s ape-man superwarriors—Creation 29(1):32–33, 2006) and information provided subsequently by a correspondent (see Reader feedback: Stalin’s ape-men experiment had anti-God motives). Scandalously racist? Actually, racism is a logical outflow of evolutionary teaching (see, e.g., The fallacy of racism, and Darwinism’s influence on modern racists and white supremacist groups: the case of David Duke). Therein lies the real scandal. 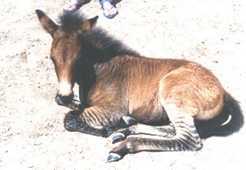 ‘Tigger’ (above), belongs to Camilla Maluotoga, from New Mexico in the USA, and is the name she gave to this cross between a horse and a zebra, known as a zorse. 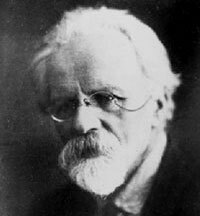 Ilia Ivanov was initially not regarded as a crank, having established something of a reputation for himself as a successful breeder of hybrid animals using AI (artificial insemination) techniques. Notably, he produced a zeedonk (zebra-donkey hybrid), a zubron (European bison-cow hybrid) and various combinations of rats, mice, guinea pigs and rabbits. Thus having established credibility, he told a gathering of zoologists in 1910 that he believed it might even be possible to create hybrids between humans and ‘their closest relatives’, by which he meant apes. The fundamental flaw in Ivanov’s argument is that he failed to recognize (or, at least, acknowledge) that zebras and donkeys, although labeled as being different species, are in fact members of the same originally created kind. Similarly bison, yaks and other cattle are descendants of the same created aurochs kind. But the limits of hybridization are clearly such that different kinds of creatures cannot be hybridized with one another—e.g. one cannot cross an antelope with a pig, nor a panda with an aardvark. But it is possible to hybridise lions and tigers, and dolphins and killer whales—see Don Batten’s classic article Ligers and Wholphins? What next? for more on this subject. Pain, S., The forgotten scandal of the Soviet ape-man, NewScientist.com news service, http://www.newscientist.com/channel/life/mg19926701.000-the-forgotten-scandal-of-the-soviet-apeman.html, 20 August 2008, and published in print edition as: How to breed a model citizen, New Scientist 199(2670):48–49, 23 August 2008. Return to text. Etkind, A., Beyond eugenics: the forgotten scandal of hybridizing humans and apes, Studies in History and Philosophy of Biological and Biomedical Sciences 39(2):205–210, 2008. Return to text.